Lobster fishing in California takes place from October to March in Southern California— from Point Conception around Santa Barbara to the Mexican border. Business has been solid in recent years: 728,000 pounds of lobster were landed in the 2008-09 season by the state’s 200-plus commercial lobster fishermen. Sales to local markets, as well as Asia, generated about $8 million in economic activity. The California Lobster and Trap Fishermen’s Association, environmentalists and Assemblywoman Lori Saldaña (D-San Diego) have teamed up to propose an annual $300 fee on holders of the state’s 204 lobster fishing permits. 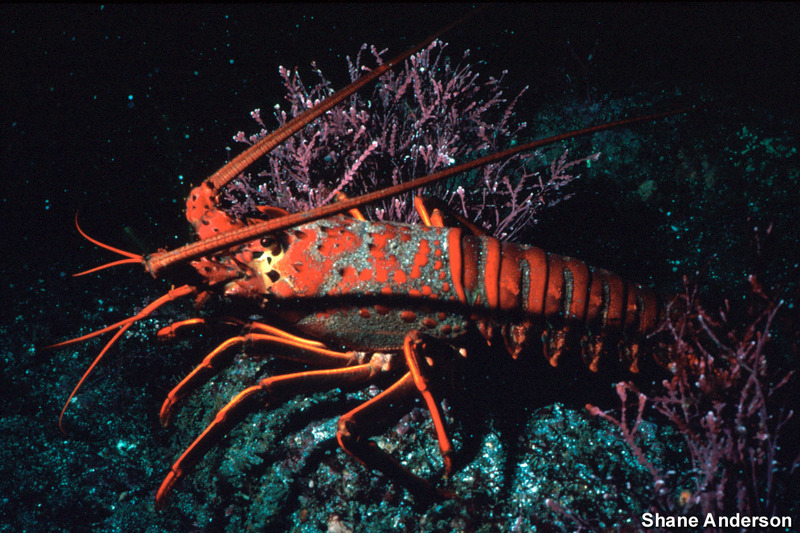 This annual fee amounts to about 14 lobsters per fisherman (give or take). Resulting revenues would go directly into a fund to make improvements to the fisheries that fishermen and DFG prioritize. The legislation – AB 408 – has passed the Assembly and is awaiting Senate action. Lobster fishermen are hoping their offer to fund a piece of what’s needed for better science and management will attract money from other sources such as the state Ocean Protection Council and the California Fisheries Fund (CFF), a philanthropic revolving-loan fund that lends money to fishing communities to improve fishing sustainability. Since CFF makes loans, not grants, it requires borrowers to prove an income stream, which is just what the $300 annual fee would help create. 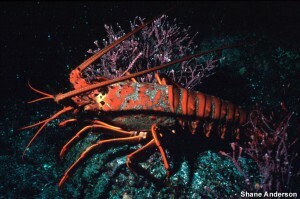 This entry was posted in Pacific, Seafood and tagged California Fisheries Fund, Lobster, Pacific, Seafood. Bookmark the permalink. Both comments and trackbacks are currently closed.